662 million unused vacation days went to waste in the U.S. last year! American’s need a wake-up call to take back their vacation time. We’re going to start by CRUSHING FRIDAYs! Start your weekend getaway early and take off Fridays this summer. Whether you’re looking to soak in some American history, sample a variety of tasty eats and local drinks, or enjoy live music – Prince William, Virginia has a little something for everyone looking to start their weekend getaway. Come back to our blog for updates on new fun ways to take back your Fridays! 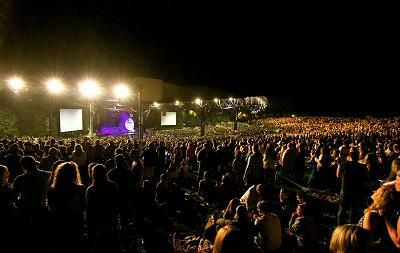 Experience the magic of music icons such as Kendrick Lamar and Kenny Chesney at Jiffy Lube Live’s outdoor music amphitheater. Enjoy the night as you laugh, dance, and sing with your closest friends. 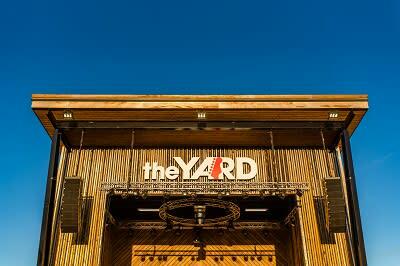 The Yard at Farm Brew Live is this summer’s hottest new music venue. With various musical stylings from local musicians, you are sure to be entertained. Enjoy the fresh air and close proximity to the stage as you dance the night away enjoying local craft beer, cocktails and food. 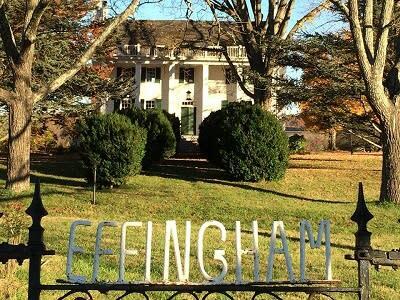 Take a sip of history as you enjoy a wine tasting and a tour of Effingham Manor. With over 2,500 cases of Effingham wine bottled and five gold medal award-winning wines, you are sure to find a wine that suits your palette. 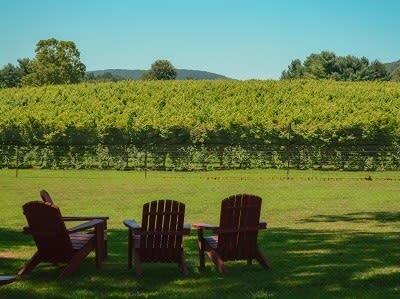 Crush your Friday by experiencing the wonders of Prince William County’s first winery, the Winery at La Grange. Established in 2006, the Winery at La Grange creates elegant and refined wines in the European style as well as traditional wines. By creating a terroir-driven style the Winery at La Grange not only offers unique flavors of wine but the winery offers unique history as well. With a historic manor restored in 1790 and various events such as girl’s nights, you will never be bored at the Winery at La Grange. Murlarkey Distilled Spirits is a family owned and operated establishment inspired by their Irish heritage. 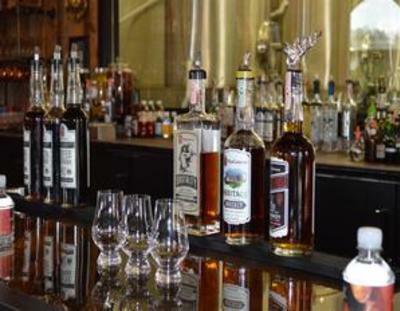 Start with a tour of their facility and experience the entire distilling process first hand. Next enjoy a tasting of their various whiskey, gin and vodka products. Conclude with a mixology session where you’ll learn how to make various tasty cocktails. 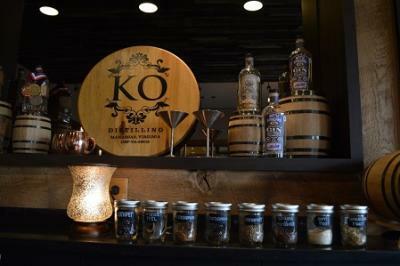 Owned and operated by military veterans Bill Karlson “K” and John O’Mara “O” KO Distilling creates high-quality whiskey and gin from scratch on the property. Have a seat in the cozy tasting room and sample various whiskey or gin-based cocktails using the high-quality craft spirits made onsite at KO. Curious about the distilling process. Take a tour of the production and barrel rooms where you’ll learn about the milling, mashing, fermentation and distillation process. What better way to spend a Friday night then by treating yourself to a cold glass of Brew Republics craft beers. With ten current beers on tap and a number of rotating seasonal beers and IPAs there is something for everyone at Brew Republic. 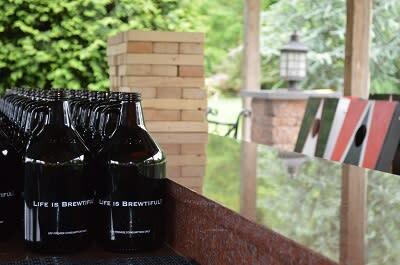 “Life is Brewtiful” at the Farm Brewery at Broad Run. With a wide variety of craft beers from pale ales to IPAs, you are sure to find a beer that excites your taste buds! Enjoy craft beer, food, and live music all summer long at the new Pavilion Beer Garden and Brewbarn. Tin Cannon Brewing Company is Gainesville’s first brewery! 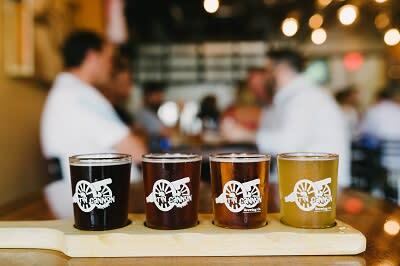 With 10-14 craft beers on tap at any given time, Tin Cannon Brewing Company is an ideal place to spend an evening with friends. Enjoy any number of hilariously named beers on rotation, such as StrawbEEry Blonde Ale, Unkel Dunkel and Revenge of the Zyth IPA! The dynamic duo of veterans Ryan and Sean Arroyo have taken ideas from President John F. Kennedy’s inaugural speech and turned it into their mission. 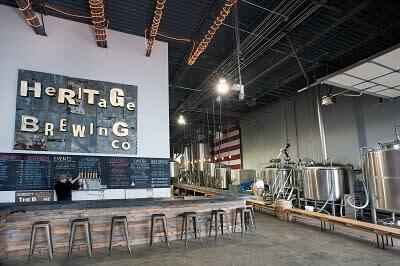 “To not only brew the best beer possible, but also; live for one another, serve our fellow countrymen, craft with pride, and wherever possible, give back to those in need, especially those who have given everything for their country.” Heritage Brewing Co. promotes brotherhood, patriotism and beer. With creative patriotic names such as Freedom Isn’t Free Lincoln’s Hat and Revolution, you are sure to experience a great tasting beer along with a side of patriotism. 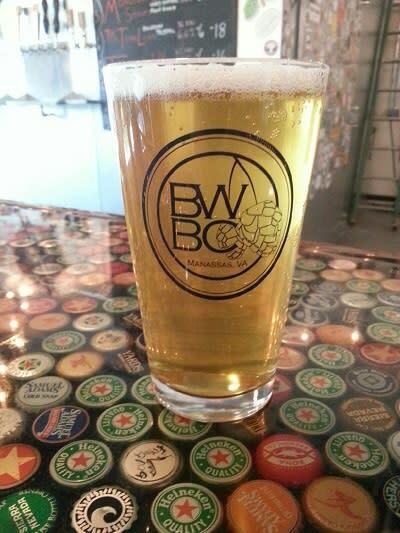 Opened in 2013, Bad Wolf Brewing Company takes pride in providing the community with unfiltered and unpasteurized beer. Co-owned and founded by local residents, Bad Wolf Brewing Company is determined and passionate about providing the best authentic craft beer to the community in which they live. With several beers on tap and in a bottle combined with the quirky names such as the Basic Berliner (sour ale), BTL. I’m Leaving You for Brett (Saison Farmhouse Ale) and Clear Like Tom and John (brown ale) - no matter what you choose to drink, you are guaranteed a laugh and a smile as you taste these delicious craft beers. 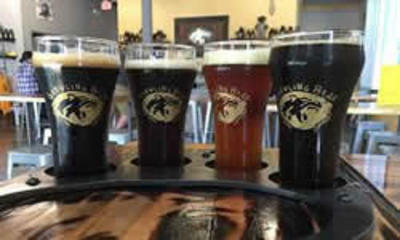 Crush Fridays in Prince William, VA by choosing among eight craft brews on tap at Growling Bear Brewing Company. 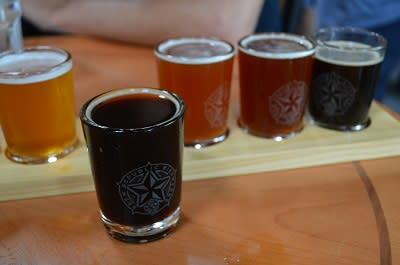 Beers range from a tropical mango beer to an Irish red beer with hops and rye. Pair your delicious brew with a pizza or sandwich from their delicatessen.